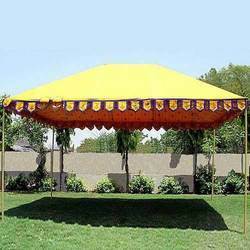 Leading Manufacturer of marriage canopy, wedding canopy, printed canopy, canopy for restaurant, rajasthani canopy and taiwan canopy from Jaipur. 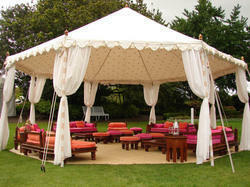 We are committed towards manufacturing and supplying a premium quality range of Marriage Canopy. 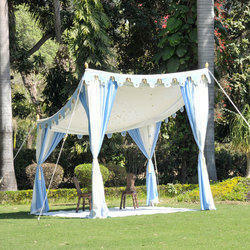 The offered Marriage Canopy is available in different mesmerizing colors and attractive patterns as per the requirements of our esteemed clients. 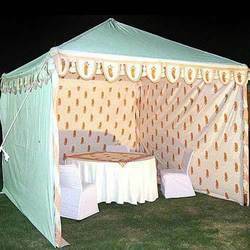 The provided Marriage Canopy is well-designed by our adept professionals using the best grade fabric and latest techniques. 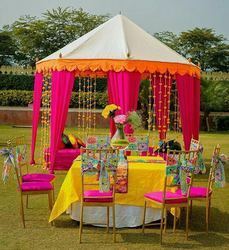 Owing to its beautiful color-combination and trendy look, this Marriage Canopy is highly demanded by our valuable clients. 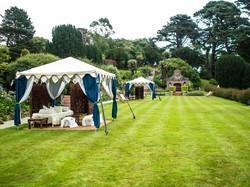 We are among the reputed organizations, highly engaged in manufacturing and supplying an optimum quality range of Wedding Canopy. 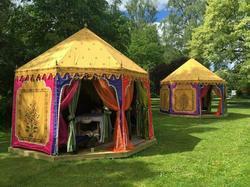 The provided Wedding Canopy is highly appreciated by our valuable clients owing to its beautiful look and alluring pattern. 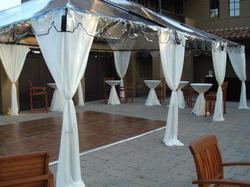 The offered Wedding Canopy is precisely designed using the best grade fabric and modern techniques. 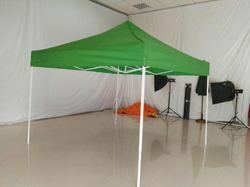 Further, to ensure the best quality, this Wedding Canopy is strictly tested by the special team of our quality experts on various quality parameters.